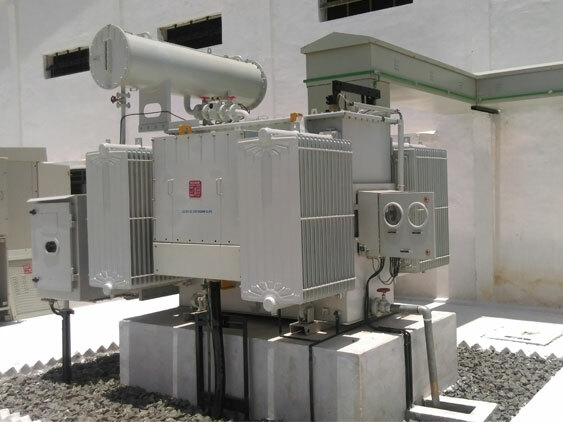 Distribution Transformers made of Cold Rolled Grain Oriented (CRGO), Double Wound type can be supplied both liquid filled (Oil or Synthetic Ester e.g. Midel) or dry type (Cast Resin). 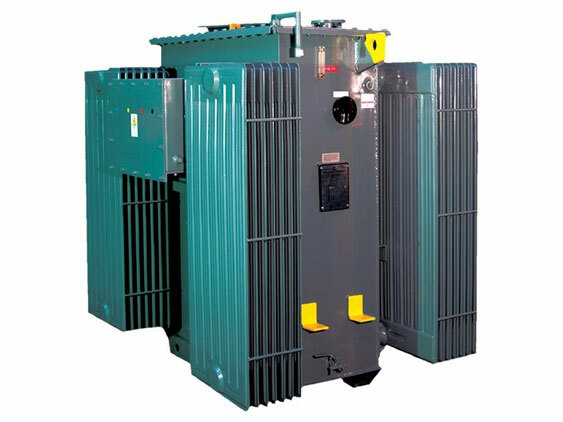 Comprehensive range of Distribution Transformer provides many solution of choice such as cost effective, fully compliant, matching requirements, etc. 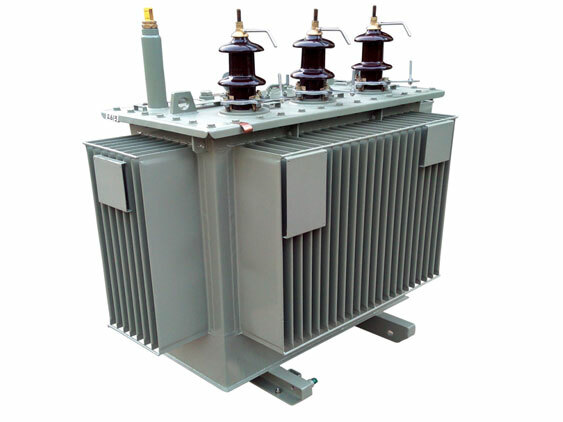 We thrive to deliver Distribution Transformers of all standard rating, in shortest possible lead time of 4 weeks at a premium cost and 6 weeks at a nominal cost. 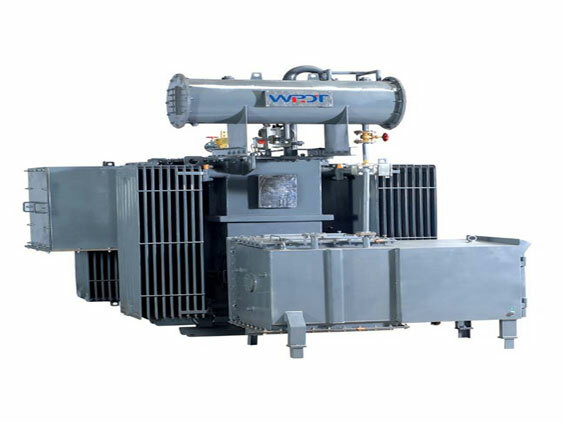 Such Transformers come with suitable standard accessories and applicable optional accessories as per basic standard specification. 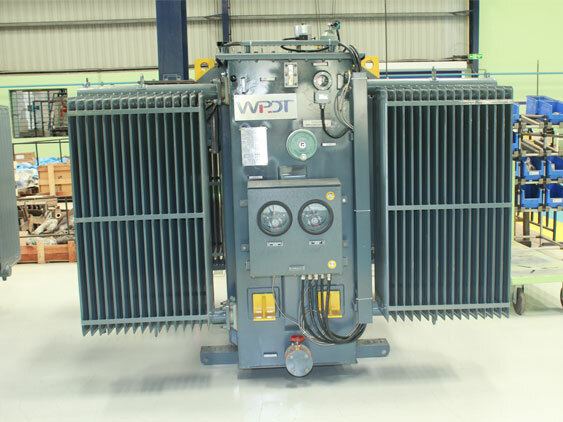 When additional accessories such as HV or LV Switchgear, Transducer for Digital Indication, etc., are required to be fitted with the Transformer, lead time varies depending on vendor delivery. 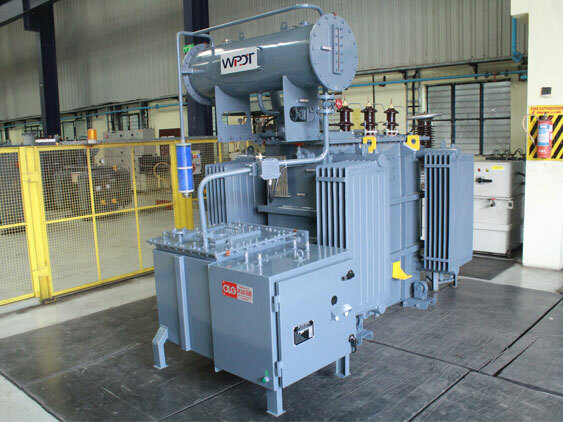 For all other non-standard ratings, our typical lead times are between 8 to 12 weeks based on production plan at that time.